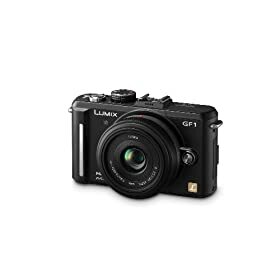 In Amazon US there is still one Panasonic GF1 Camera with 14-45mm Lens for $850!!! DEAL: Amazon US has both GF1 combos in Stock! Now we don’t have to wait anymore. Both GF1 combos are in Stock right now! and the Panasonic GF1 Camera with 14-45mm Lens ! Both sold and shipped by amazon. Craig Mod Panasonic GF1 video review posted! Focus Numerique posts the Leica X1-Panasonic GF1- Canon G11-Nikon D90 Übercomparison! Dpreview reviews the Leica X1 and compares it with the Panasonic GF1. 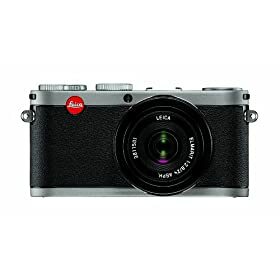 Dpreview just posted their the Leica X1 review. HOT!!! 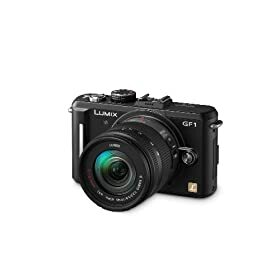 Amazon US has the Panasonic GF1 in Stock…both combos! 1) Panasonic GF1 Camera with 14-45mm Lens In Stock. Ships from and sold by 17th Street Photo! Only three left! 2) Panasonic GF1 Camera with 20mm f/1.7 Lens In Stock. Ships from and sold by Abt Electronics! 3) Panasonic 45mm f/2.8 Aspherical MEGA OIS Lens for Micro Four Thirds Interchangeable Lens Cameras is in Stock via Haystack Electronics for $879.95 + $7.99shipping! Finally we found a review which talks about cameras in a more “emotional” way. Craig Mod has been 16 days in the Himalaya shooting with the Panasonic GF1. 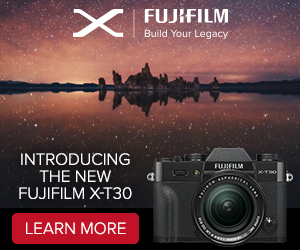 Seriouscompacts shares his thoughts on the Panasonic GF1: “2 Months with the Panasonic GF1“. And Jim Radcliffe wrote his Panasonic GF1 impressions comparing it with the Leica M8 ! P.S. : Amazon US: Panasonic GF1 in Stock on December 16! Pixmania Deutschland: Hier klicken um die Schnäppchen Liste zu lesen. Pixmania España: Lista de las ofertas mejores.